It’s extremely unusual for us to need to bother our customers with the technicalities of the removals business and specialist vehicles etc. However, it does happen occasionally and usually when an item is either extremely large or exceptionally heavy. Of course, the two often though not necessarily always go together. 2. Large garden ornaments made of concrete or cast iron etc. 3. Heavy domestic machinery such as larger boilers. 5. Broken-down vintage cars in garages etc. In a business environment, the challenges can sometimes be larger and include things such as heavy-duty manufacturing equipment and so on. 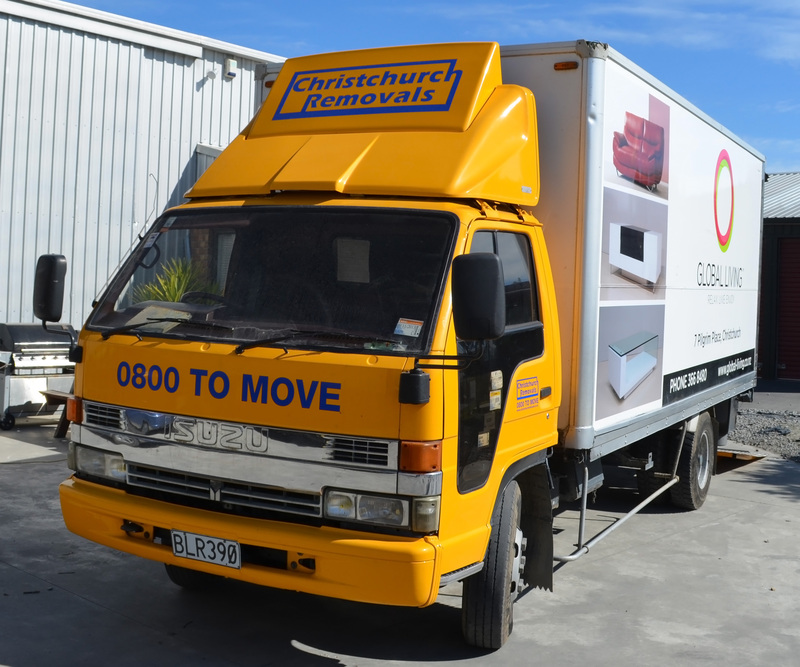 At Total Care Removals, we are proud to say that no job is too heavy to be beyond us as a moving company but we need to understand it in advance to make sure that we provide the appropriate equipment and an accurate quotation. To give one example, some stone ornaments in a garden, even though not huge in volumetric terms, can be almost impossible to lift without some sort of lifting machinery assistance. In some cases, they may also have to be placed on special weight-distributing palettes to avoid too much weight being concentrated in too small an area on the floor space of our vehicles. In a commercial context, we may need to supply special low-loader vehicles if the machinery is particularly heavy. This is all about being clear in advance what has to be moved and having a fairly good idea of its weight. Once we know those things, we can provide whatever is required to move that big and heavy item.